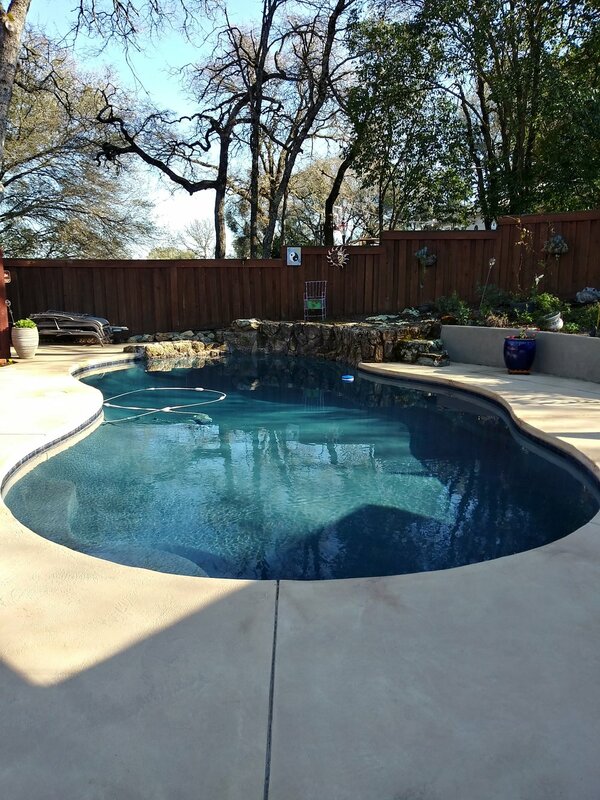 All pool colors, whether plaster or fiberglass, will fade and mottle over time, therefore we do not guarantee color fastness and uniformity. 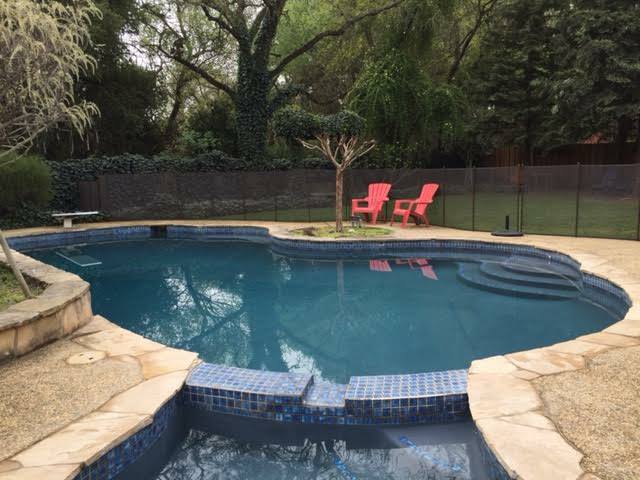 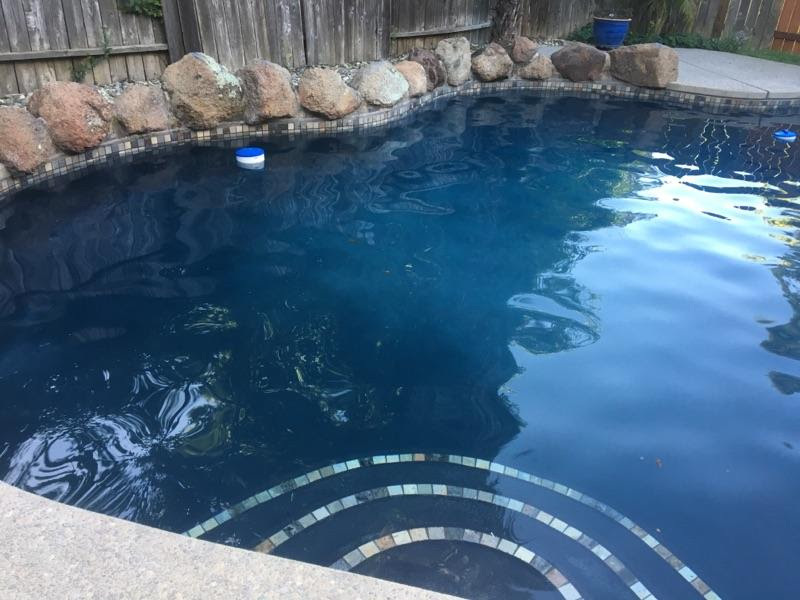 Below are a few pictures showing what some pools look like with the various colored options. 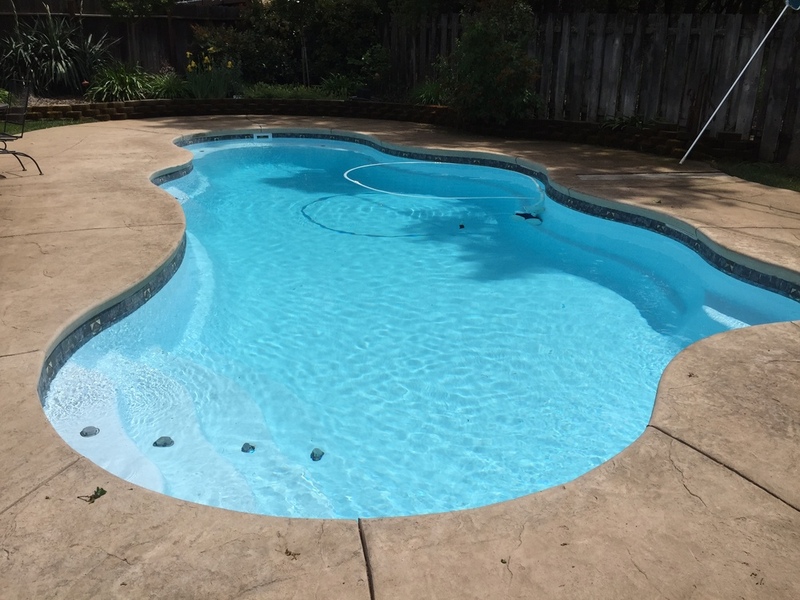 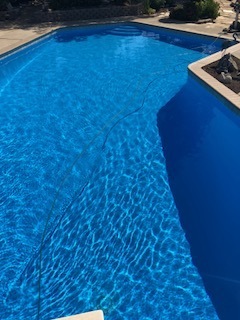 This is an illustration only, and we cannot promise that your finished pool water color will look exactly like this, since the actual water in a pool will look different based on the underlying color of the finish selected. 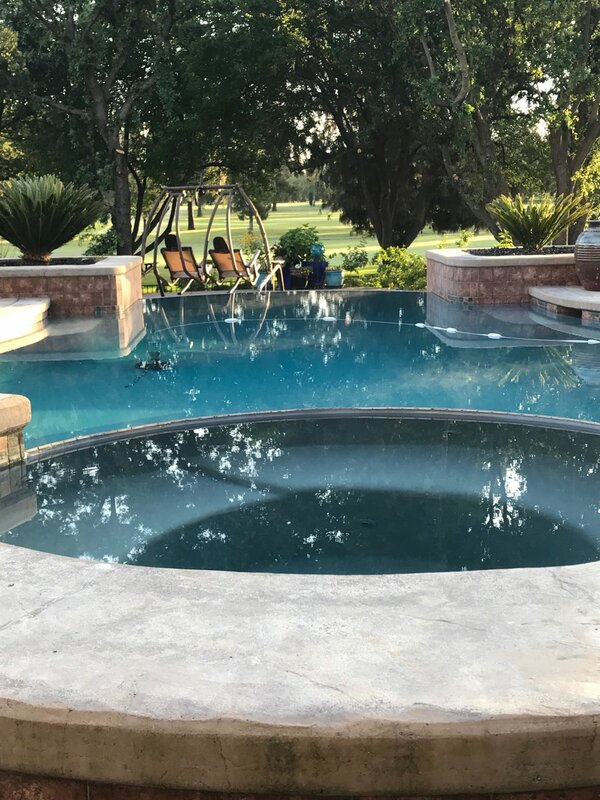 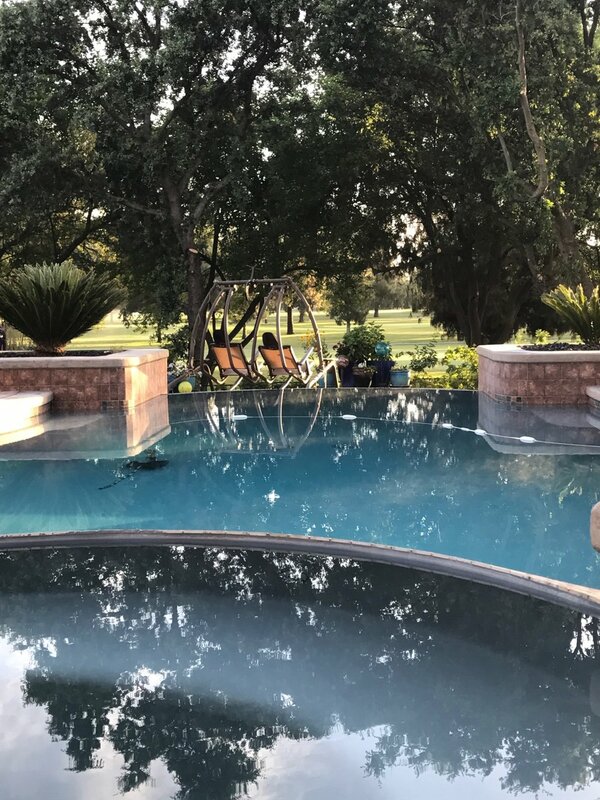 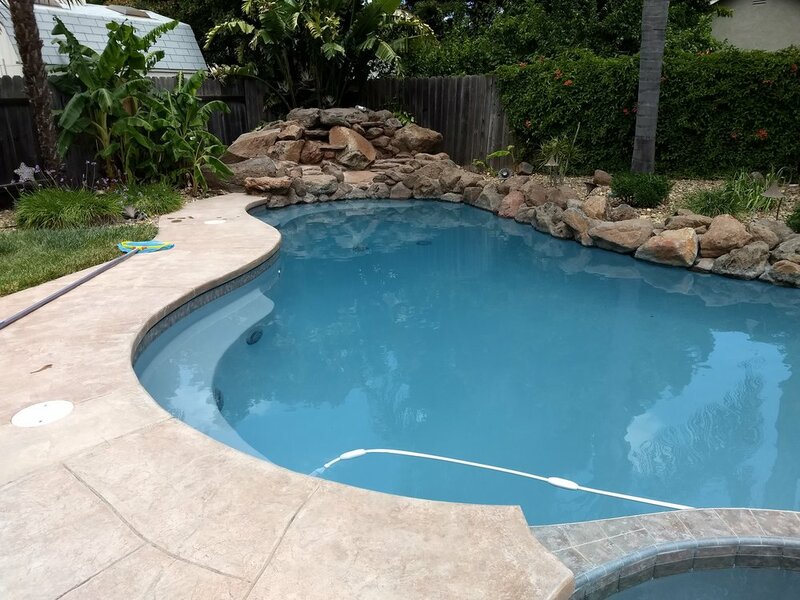 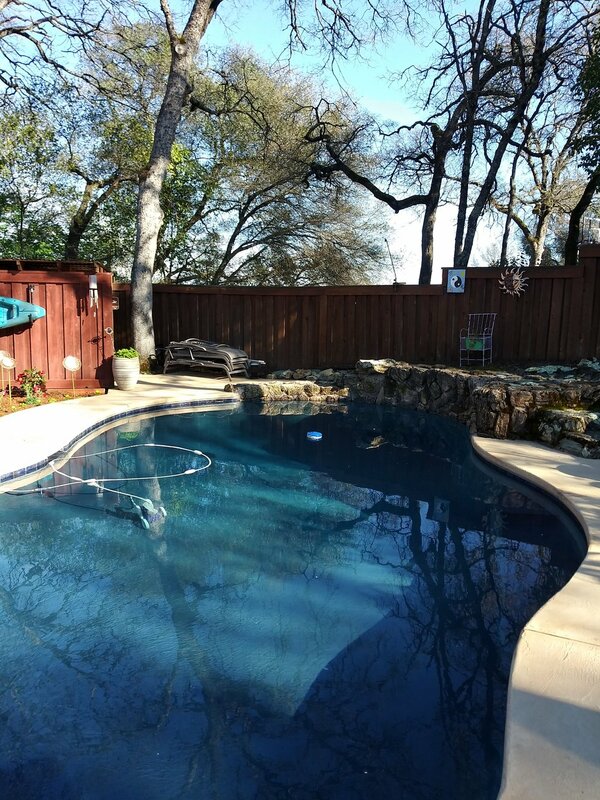 In addition, factors such as the depth of the pools, the time of day, the amount of clouds and sunlight, and other factors will change the finished look of the pool water.